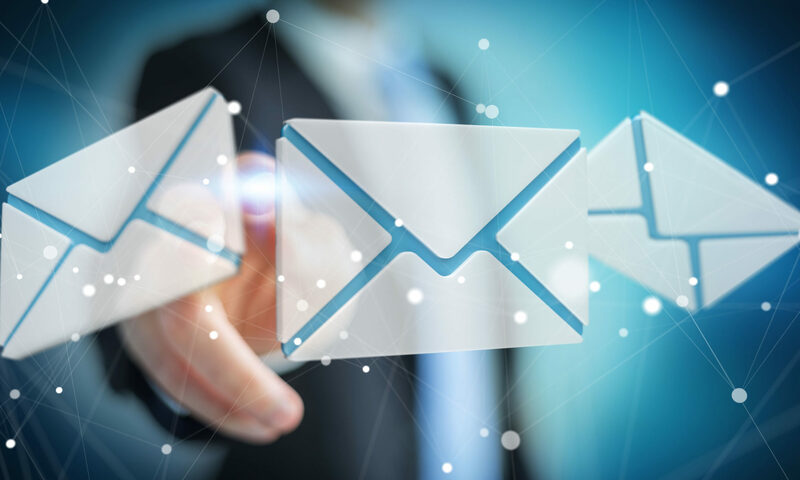 Pst Viewer Pro is a flexible tool for converting email messages from Outlook .pst, .msg, .ost, or .eml format, into to many other file types. 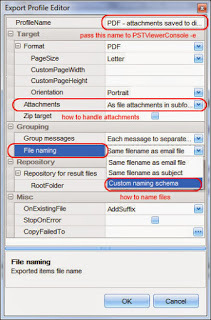 to convert Outlook .pst files to .TIF format using th ecommand line. that you may create with PstViewer Pro’s profile editor. command line counterpart of PstViewer Pro. parameters). You can also view this document online. 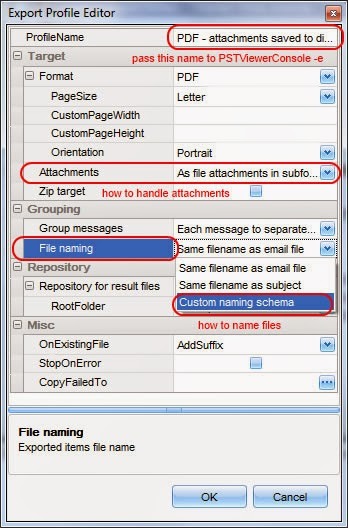 Outlook .pst file called “pstfile1.pst” into TIF files. Locating the TIFF export function from within PstViewer Pro. and date will be included in the file name. 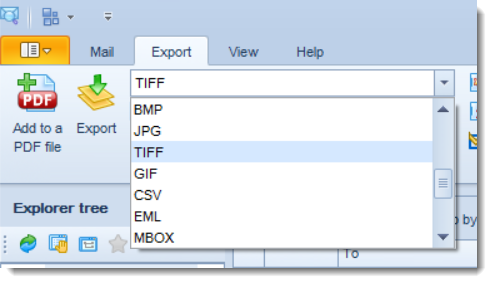 fields if you separate them with “” symbol.